As the 1990s progressed, China began to emerge as an economic giant. 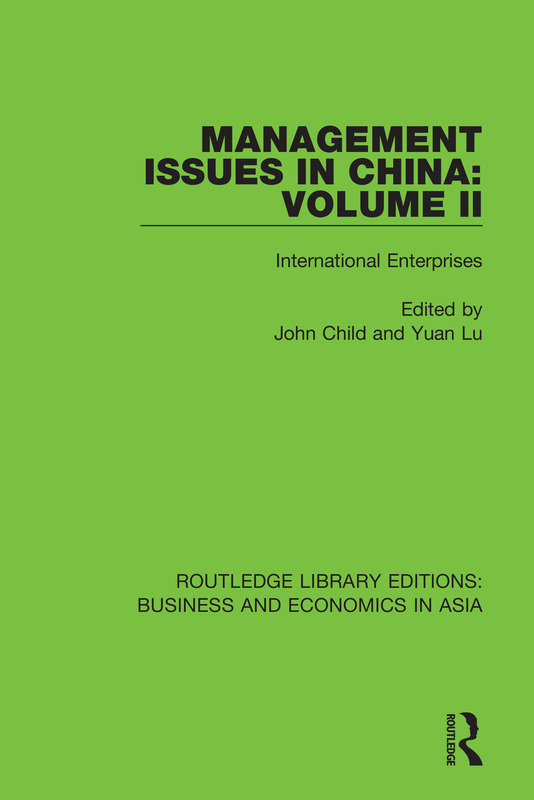 The chapters in this book, first published in 1996, illustrate many aspects of China’s path to internationalization. They also raise important questions for further study. What becomes clear is that to succeed in China’s business environment, foreign business strategists need to become better informed of the type of challenges that China presents.